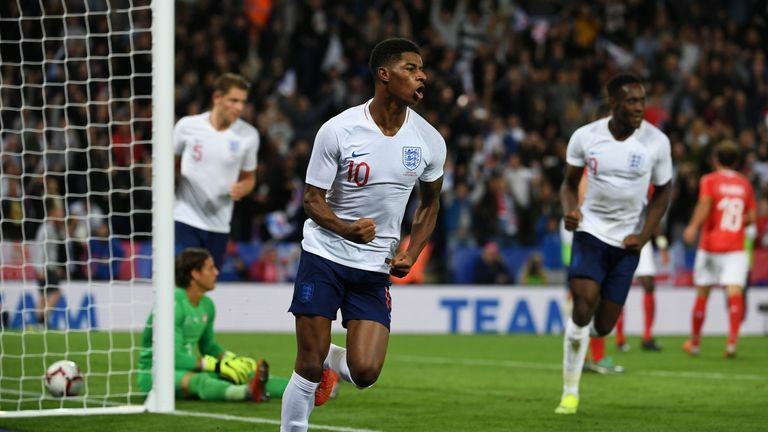 Jamie Carragher believes Marcus Rashford may need to leave Manchester United if he is to emerge as a world-class player. 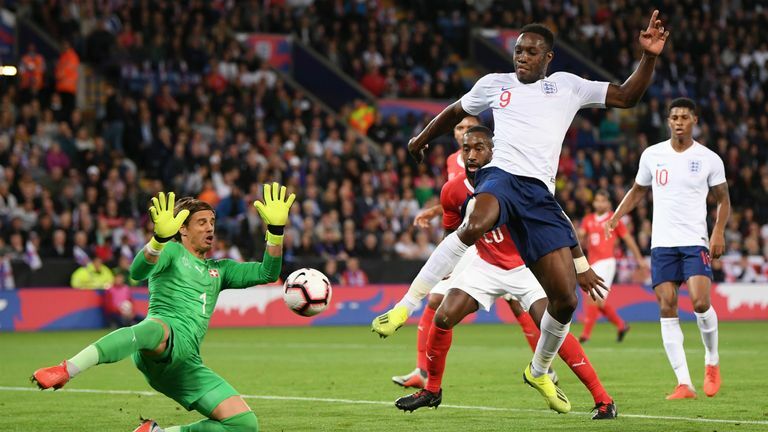 The Sky Sports expert was speaking after watching the 20-year-old score the winner for England against Switzerland on Tuesday night, just three days after he scored the opening goal in the UEFA Nations League defeat to Spain. Rashford has not started a game for his club this season, as Jose Mourinho prefers Romelu Lukaku up front and Carragher does not believe that situation will change any time soon. And he believes he may need to get regular football at a club outside the top six in the Premier League to realise his potential. Carragher said: "Romelu Lukaku is in front of Rashford and I don't see Rashford displacing him as long as he is there. "Possibly Everton is the sort of club you are looking at, just below the top six, for someone like Rashford, similar to what Lukaku did. "Last season after they played Brighton away, Mourinho had a little pop at him and Lukaku went straight back into the team. That's the problem you will always have. "In that position you have got to be world class. Rashford is not world class yet, but he might be at 23 or 24, as Lukaku has done. He looks like one of the best strikers in the world. "Rashford may have to move away to come back to one of the top teams." 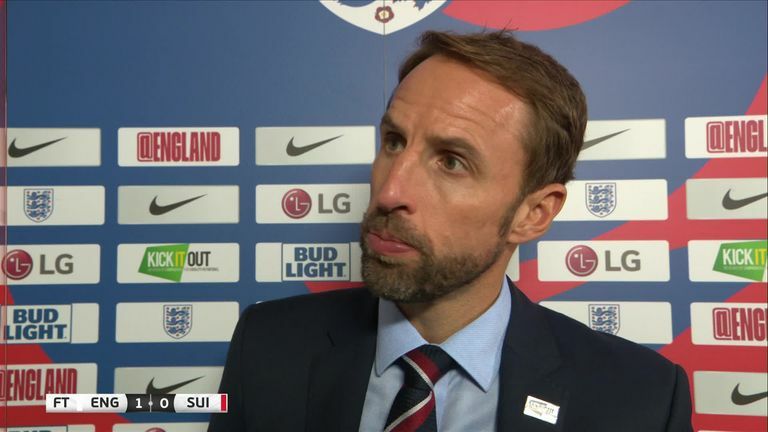 Rashford was used as a substitute by Gareth Southgate at the World Cup, but started against both Spain and Switzerland following Raheem Sterling's withdrawal from the squad through injury. And Carragher believes there is a strong case for Rashfird to start ahead of the Manchester City player from now on. "I felt at the World Cup, Sterling was virtually playing as a centre-forward," he added. "My feeling at the time was you might as well play a centre-forward there. We have seen that Rashford is going to score more goals and is going to be a bigger goal threat - and this team doesn't score a lot of goals. "It scores a lot of goals from set pieces and I don't know how long that can continue. Without Harry Kane, when you see the squad, there's not many goals there at all.